If you’ve been looking for a new way to update the exterior and the interior of your home, put away your paint and brushes and think outside of the box. Consider making a bigger adjustment to your home, like an addition or even better, raising your house right off the ground! 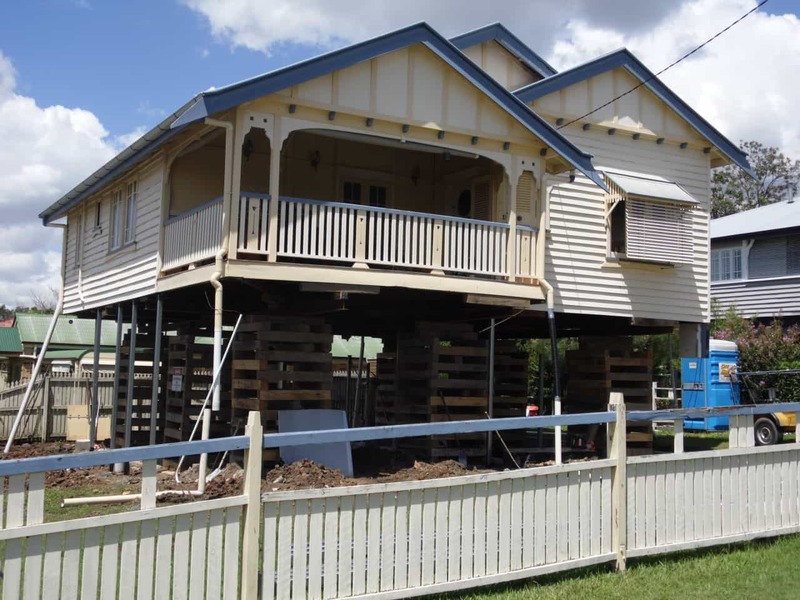 There are multiple reasons why raising a house in Brisbane can bring many benefits. Let’s examine a few of these. First, some people are eager to have another floor to their home. When you first start out buying a new home, you may be locked in to a smaller budget. However, after living in your home for many years, you may transition through many lifestyle changes – including an increase in your finances. Lifting your home up can provide an affordable way to create additional space for an extra room, like a teenager’s retreat or granny flat, or just extra storage space. If your home already requires restumping, it can be convenient to raise and lift a house at the same time. 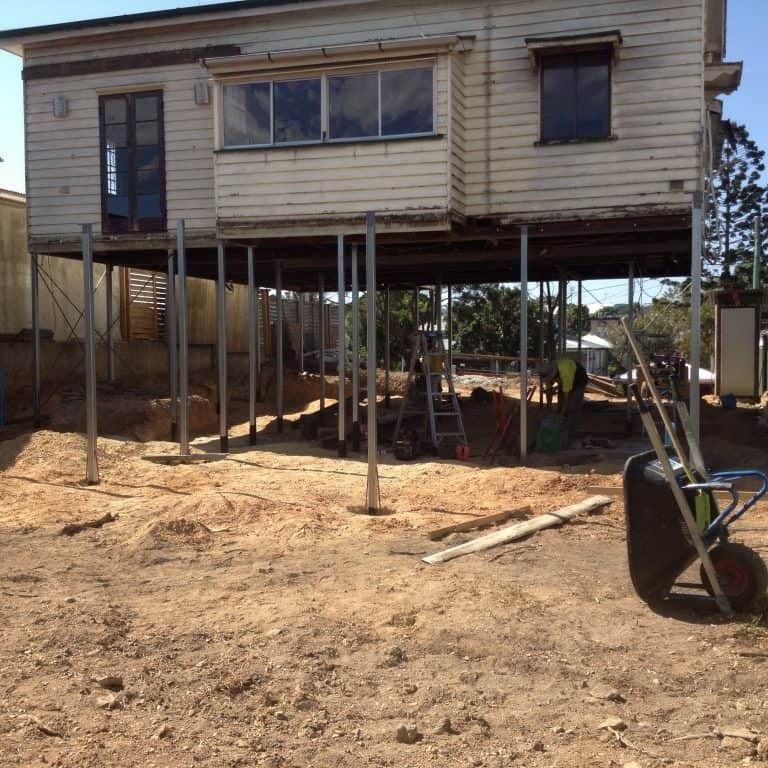 Not only will this give you the benefit of having more space to work with the restumping job, but afterwards you can also use the extra space under your home for a multitude of things! Consider putting in a carport or a small parking area. You could also seek council permission and create a small garage or den. 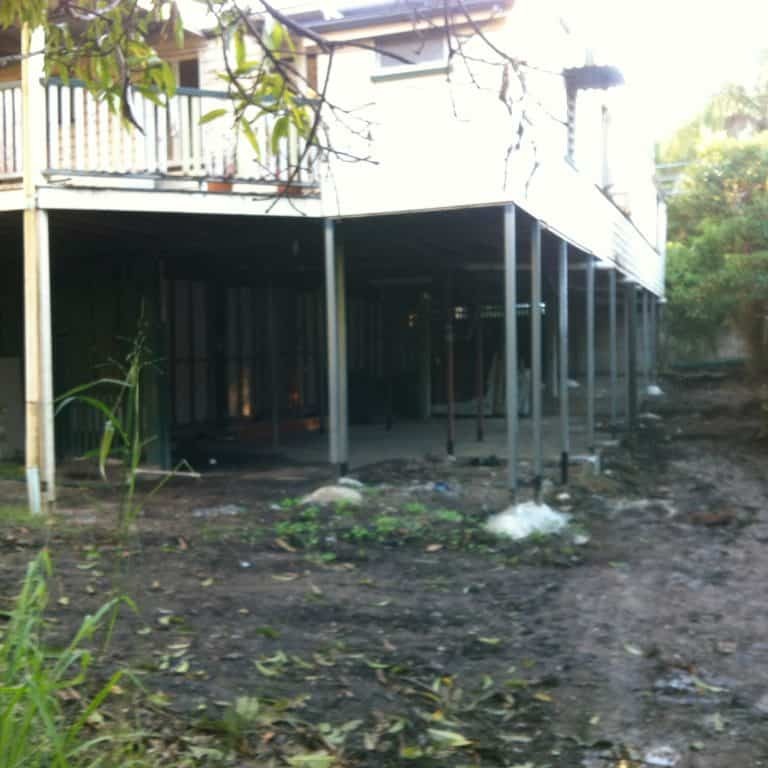 In Brisbane flood damage prevention is one of the most requested reasons for raising a home. Especially when you live in a suburb near the Brisbane River. If you want to avoid the costly repairs that can be associated with the bottom-most layer of your home flooding, consider lifting the home to minimise water damage to your property. Insurance costs are consistently going up, and there isn’t any reason why you can’t make an investment now to protect your home, and avoid these costly repairs later. Another reason you might consider raising or lifting your home is if you desire a better view. Brisbane is renowned for it’s hilly terrain and breathtaking views, so instead of moving to a scenic location, just create one yourself! Raising your house can give you a view that will not only be beautiful from a living point of view, but will also increase the value of your home substantially. Lastly, one of the most cost effective ways to enjoy a home that has been lifted, is to use the lower area as an open patio. Simply create an area where you can entertain with a BBQ, chairs and a table. If you like to stay in shape you might also like to consider a gym space with lifting equipment and an area for yoga. Or perhaps you want to install a spa. Create your own private paradise below your home and invite your friends over to relax on your newly created patio. There are so many good reasons to raise a house, and there are ways you can consolidate the cost of raising a house so you get maximum benefit from your investment. Lifting a house provides a change to your home that will cure your renovation bug itch, and provide you with an opportunity to do so much with a relatively small investment. If you’d like expert advice from a raising and restumping specialist, contact Adam at Qld House Restumping – he will provide you with all the information you need.